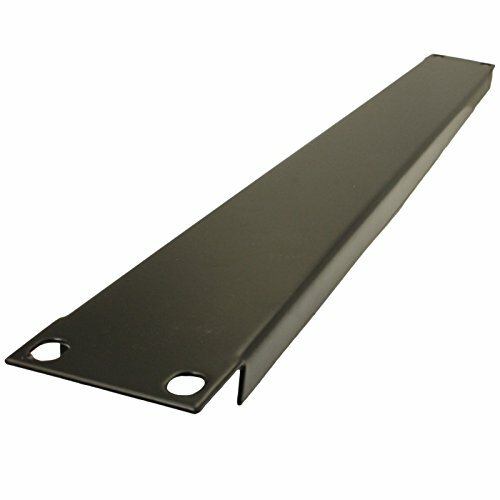 Blank metal panel for standard 19" racks. Great for server or pro audio racks. Screws and nuts not included.